It can be difficult to replace lost manuals for older sewing machines. 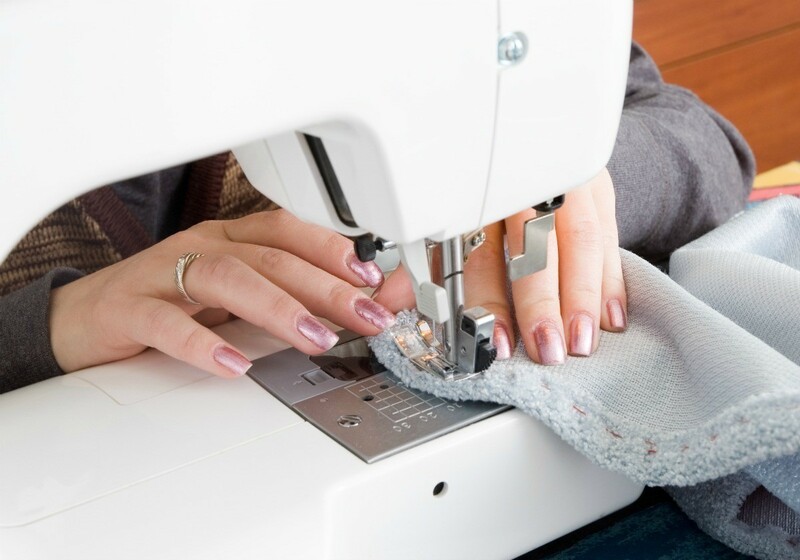 This is a guide about Singer sewing machine manuals. I just bought this machine, but lost the instruction manual in transit. I would appreciate anyone out there with a gift of one or a source for a replacement. You'll need the model number to access the manual, there is a help feature to show where the model number can be found on your machine. I have downloaded several manuals for myself and for friends, the downloads there are safe, clean-easy to read, and print out beautifully. I have also purchased a few hard copies of manuals and those too are clean-easy to read, usually come spiral bound, and are delivered quickly. That's so weird! 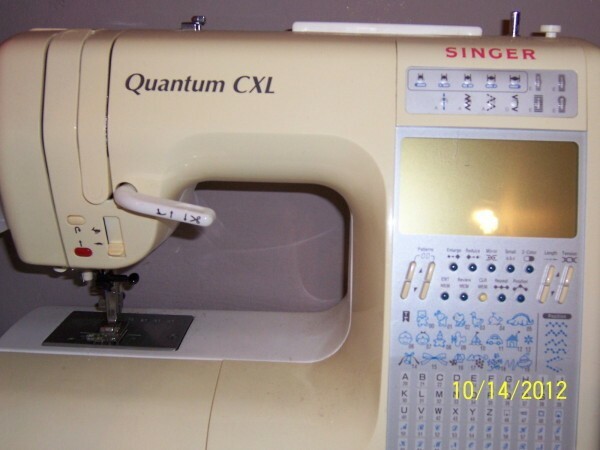 The picture is identical to my machine, all details the same, except mine is labelled a 'Singer Professional XL10'. - maybe the instructions are also identical?mn- Gives you something else to search on. Good luck! I have the same sewing machine. I moved and can't find the cord. I have the foot petal, where I can find a cheap cord? Did not know it, one cord cost $13! My mom was gifted with a Singer sewing machine class 316. I serviced it and it works perfectly! Thank God. However its owner's manual is damaged. Can anybody help me out in finding a free-copy of the manual from the internet? I've been looking for it for quite a while without success. Thanks a lot in advance! You can usually find a manual for a sewing machine, but they are not always free. Follow the instructions on the website to find the exact model number for your Singer sewing machine. Not sure if you are still looking for the Singer 316G manual, but I have one. Was looking for a part for mine and came across your request. Let me know if I can help. My sewer was my mom's, and the book is like new. Do you still have the Singer 316G manual? If you do, Is the manual in German or English? I need a manual for a Singer 2404 sewing machine. I just purchased it at a yard sale. If anyone has one for free, or if I could make copies and send it back, or knows where I can get one, please let me know. Thanks. Go to: Retrevo.com or manualsonline.com . They have extensive manuals in PDF form and all you have to do is locate it and print it out. You can also try the Singer sewing website. They charge a small fee for most of the manuals but it's well worth it for the newer models. Some of the machine manuals are free to download, but most have a cost. Don't know if it's free or not though. Good luck! Dose anyone know where I could find a free manual for a Singer 2404 Merritt sewing machine ? Always do a simple internet search for manuals. Did you get your manual, Annie? I have one. I have been looking all over the internet trying to figure out how to change the stitch length on this machine. All I see are options for stitch width and stitch control. Please help! As you can see, the stitch length dial is just above your on/off switch. More detailed information regarding the dial is on pages 17 and 26. I just purchased a 1914 hand crank Singer sewing machine. After inserting a needle, it runs perfectly. To obtain information and a free manual, I just called Singer. You really can't get better service than that. So, don't pass up something used because you think you can't get a manual. If your machine is working properly you can look on the top and you will find 2 maybe 3 big screw heads and on the bottom the same and you can remove these screws without any danger (fear on your part will put your heart in your pocket though). This only removes the outer shell of even the old machines. Anything that moves while you move the spindle, handle the way the machine moves is how to oil one or 2 drops is enough. The old machines are easy because they are simple inside. Then replace the top and bottom. I'm trying to find a free manual for a Singer Stylist 776 Sewing Machine. I am looking for a manual for a Singer Handy Stitch. Thanks. I'm looking for a Singer Handy Stitch manual. How do I find an instruction manual for a singer sewing machine model # 57820?